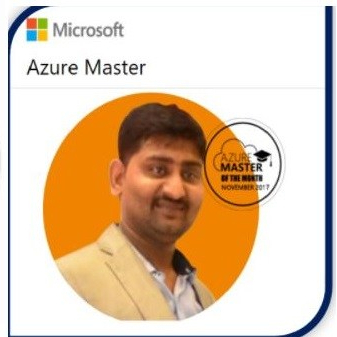 It’s been a while we are conducting the session and thought of to cover the storage session (Deep Drive of Blob storage and File Storage )and where we have covered the New feature which is available now in storage accounts and try to explain in such a way that ,It’s easy understand even for new Azure learns. We have conducted the 4 session on azure Storage .Which i will be sharing in my next Blogs. As Part of our AzureTalk free webinar ,I have given the session on storage where i have covered the below Topics. Use Case of Blob storage and file storage. Next postAzure Storage:Azure AD Integration,Storage endpoints and Soft delete.